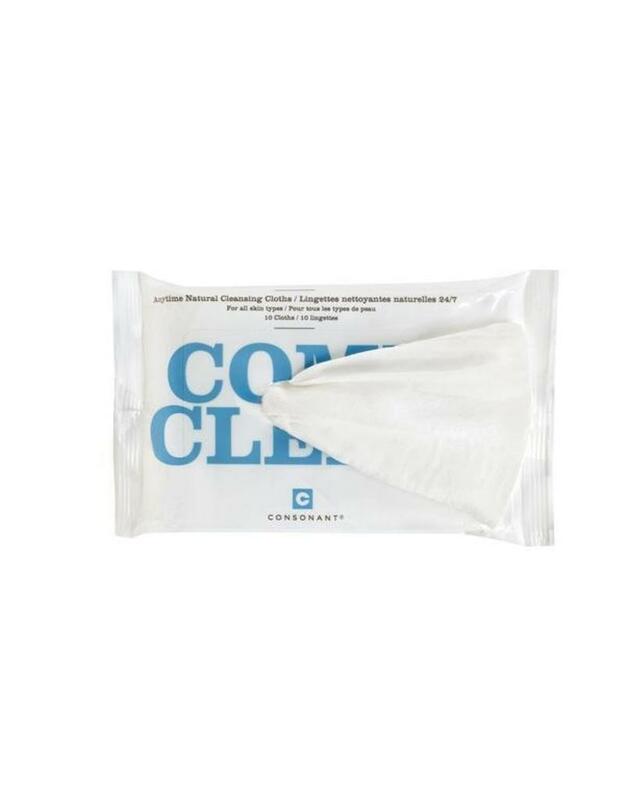 Consonant's 100% natural bamboo cleansing cloths are formulated to cleanse, condition and brighten skin any time, anywhere. 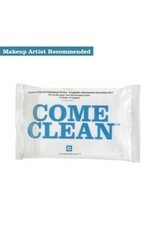 These cloths are makeup artist recommended and are formulated to cleanse well and remove light makeup. 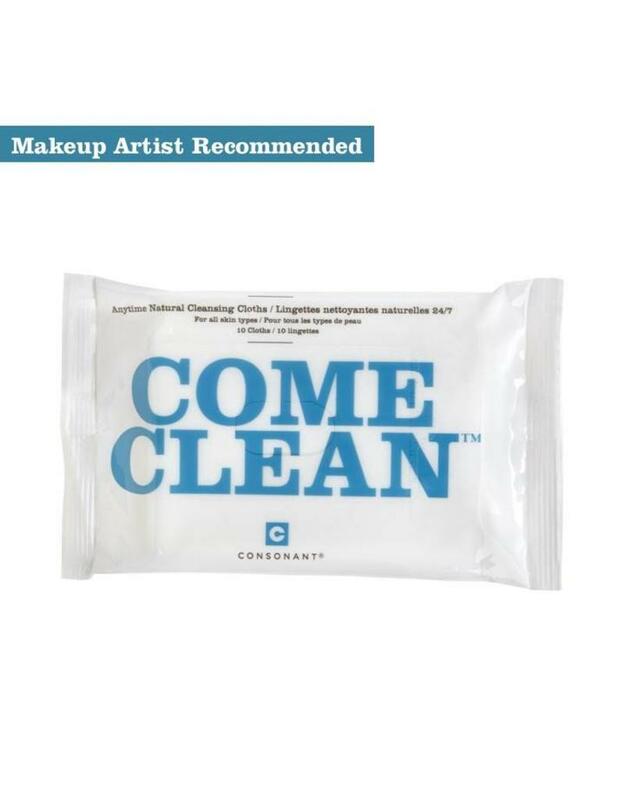 Unfold wipes completely and use one side to gently remove makeup. 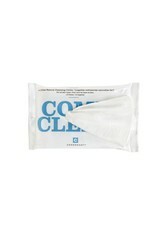 Flip the cloth over and use the other side to cleanse the face and neck. No need to rinse. Reseal the pack completely between uses to preserve freshness. Ingredients: Aqua, Glycerin, Radish Root Ferment Filtrate, Coco Betaine (coconut derived surfactant), Niacinamide (Vitamin B3), Citrus Grandis Peel Oil (grapefruit), Panax Ginseng Root Extract, Aloe Barbadensis Leaf Juice, Vitis Vinefera Seed Extract (grape seed), Chamomilla Recutita Flower Extract (chamomile), Limonene (lemon), Citric Acid .